In June, we found out that Facebook was developing tools to help users limit use of its social media platforms. 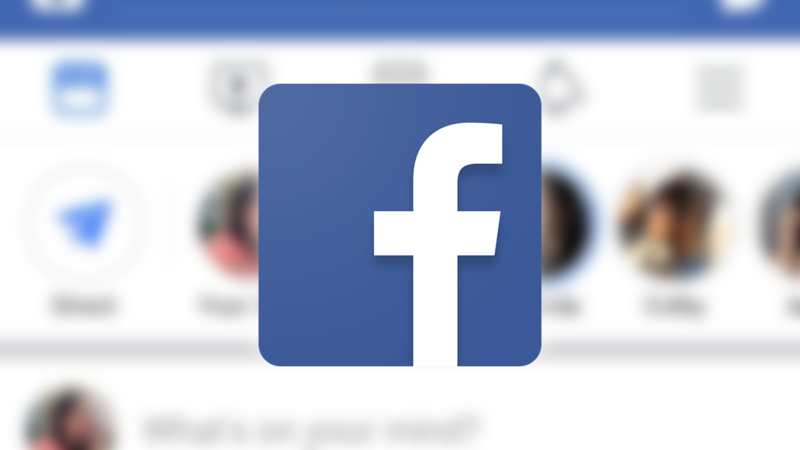 The feature was spotted in an incomplete form in the Facebook app, and a Facebook representative confirmed that tools were coming to both Facebook and Instagram in the near future. Now, Facebook has formally announced the new features, which will be "rolling out soon." We spend a crazy amount of time looking at our phones. Tech companies seem increasingly aware of this, as many have started introducing tools to help us track and manage the time we spend with technology. 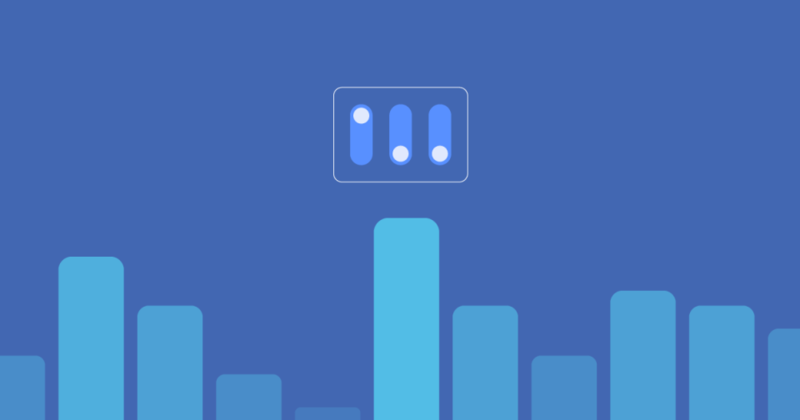 Now Facebook is jumping on the bandwagon: the social network is crafting a time-management feature it's calling "Your Time on Facebook."